Labelled Quality Camping, Port Pothuau provides a unique stay in the Var at the heart of the village of Hyères les Palmiers. Discover this ecological campsite 800 m from the beach (free shuttle bus in July and August) and make this your starting point from which to discover Hyères (7 km away), Toulon (25 km away) or the Giens peninsula (14 km away). 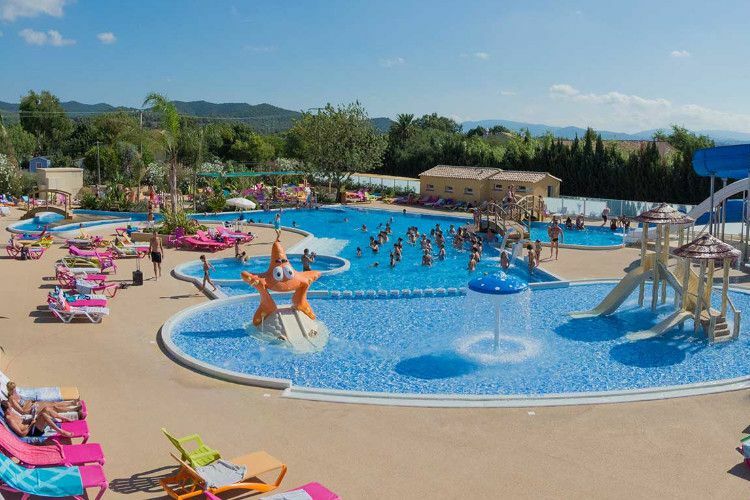 Come as a family in summer to experience the campsite's friendly and festive atmosphere. Entertainment is provided around the swimming pool while your children play in the paddling pool. A large part of their day is also spent in the play area or in the kids club, where they will find all their favourite activities. For everyone, mini-golf and a large multisports ground allow you to take part in games filled with just as much suspense as fun. Every day, the helpful staff are working in the snack-bar, the grocery store and the restaurant and attend to various services (wifi hotspot, launderette, various locations...), while Port Pothuau's dynamic team puts on shows, animated evenings, themed dinners and various entertaining group activities. In the vicinity, take part in horse-riding, get involved in water sports or try your hand at diving, and above all, make the most of the fresh sea air! TheProvence-Alpes-Côte dAzur region has many treasures, such as outstanding nature reserves and architectural jewels. You will be able to discover the magnificent medieval centre of Hyères and visit the ruins of the ancient castle. Offshore, you will be able to spot the Gold Islands, with Porquerolles, Port Cros and Le Levant. 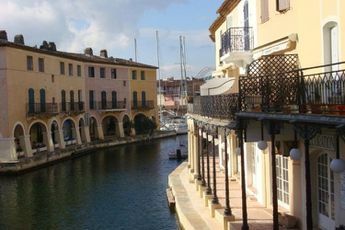 The Provence-Alpes-Côte dAzur also embodies the charm of Provence with its typical villages: Giens, Bormes-les-Mimosas (a magnificent village perched on the hill), Collobrières, and the famous village of Saint-Tropez.